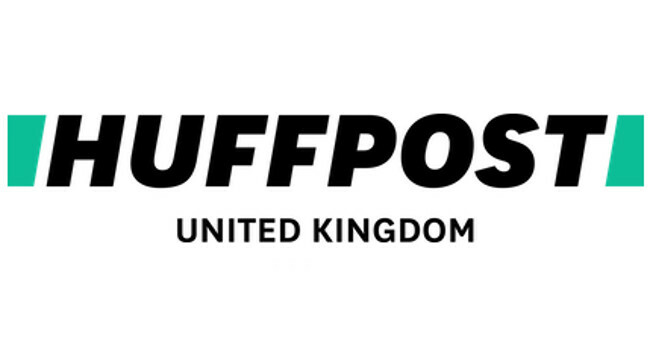 HuffPost (UK) columnist and editorial intern Micha Frazer-Carroll has left her role. Micha, who was nominated for two awards during her time at HuffPost (UK), is going on to become first person and opinion editor at gal-dem, where she is currently arts and culture editor. She will also be working as a freelance journalist part-time and covers race, feminism, mental health and pop culture. She can be found tweeting @Micha_Frazer.